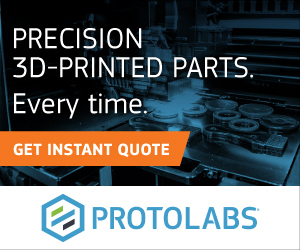 Slicing the latest 3D printing news, featuring: FATHOM, Desktop Metal, Additive Industries, Kaak Group, ETH Zurich, Sculpteo, EOS, RSC2, CSIRO, Lezar3D and Metal Gear Solid. North American company FATHOM has announced it will resell and support Desktop Metal’s upcoming Studio System as a Diamond Partner. 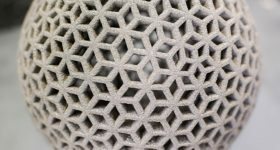 FATHOM as a 3D printing reseller and manufacturing service provider will also incorporate the Desktop Metal machines as part of its in-house production capabilities. 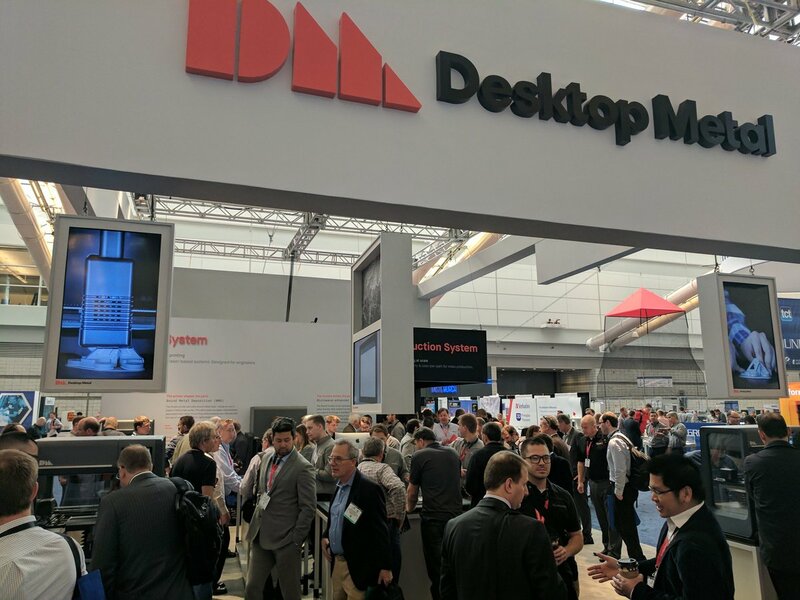 Desktop Metal also announced a partnership with Stratasys to resell Desktop Metal printers at this year’s RAPID + TCT conference in Pittsburgh. 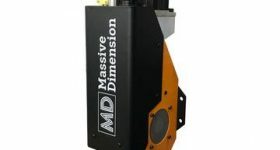 Eindhoven-based Additive Industries has announced it has received its first follow-on order for the MetalFAB1 system. 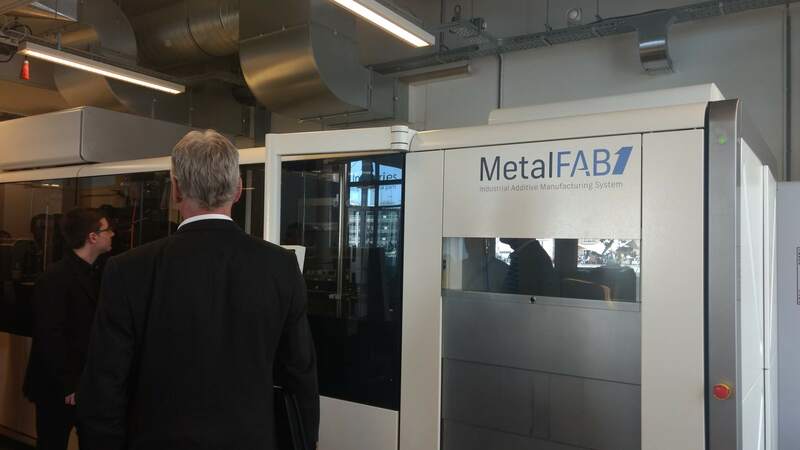 Dutch baking systems manufacturer, Kaak Group has purchased its second modular metal 3D printer from Additive Industries as a beta customer. Kaak’s order is for a 5 module machine with the upgraded four lasers system. 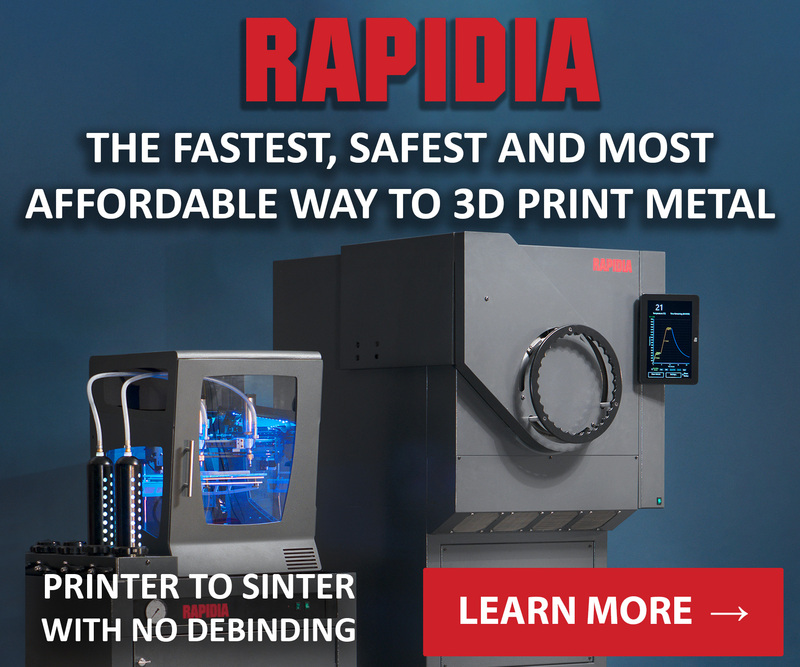 Additive Industries showcased the new four laser model of the MetalFAB1 at RAPID + TCT this month. Close-up of the machine. Photo by Corey Clarke. Scientists at ETH Zurich have created a platform that can automatically combine various images – and image types – to create a 3D visualization of an area. Known as “VarCity”, the technology is currently being applied to monitor car parking areas to recognize free spaces by spinoff group Parquery. The scientists use triangulation to create the 3D data which uses multiple images from different angles in order to accurately map certain points. To demonstrate the VarCity technology the group has created a 3D map of Zurich. The aim of our project was to develop the algorithms for such 3D city models, assuming that the volume of available images and videos will also increase dramatically in the years ahead. 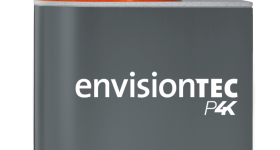 There is a wide scope of application for the technology since the platform can map large structures so accurately and even distinguish between windows, doors, streets, walls and water. For this reason, the researchers see building planning as a particular area of application. 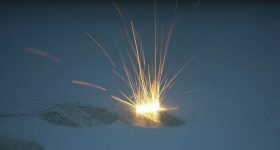 Other recent research from ETH Zurich has explored the method of 4D printing. 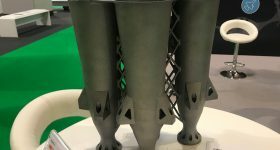 French manufacturing provider Sculpteo has introduced a new carbon fiber based material CarbonMide. 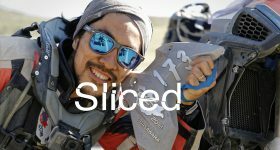 The material is in the form of a polyamide powder and has similar characteristics to plastic but with reduced weight and added stiffness and strength. 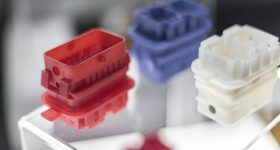 German 3D printing company EOS, the producer of the material, has showcased CarbonMide’s application in the motorsport industry. Sculpteo will offer printing in CarbonMide with two different finishes, polished and raw. 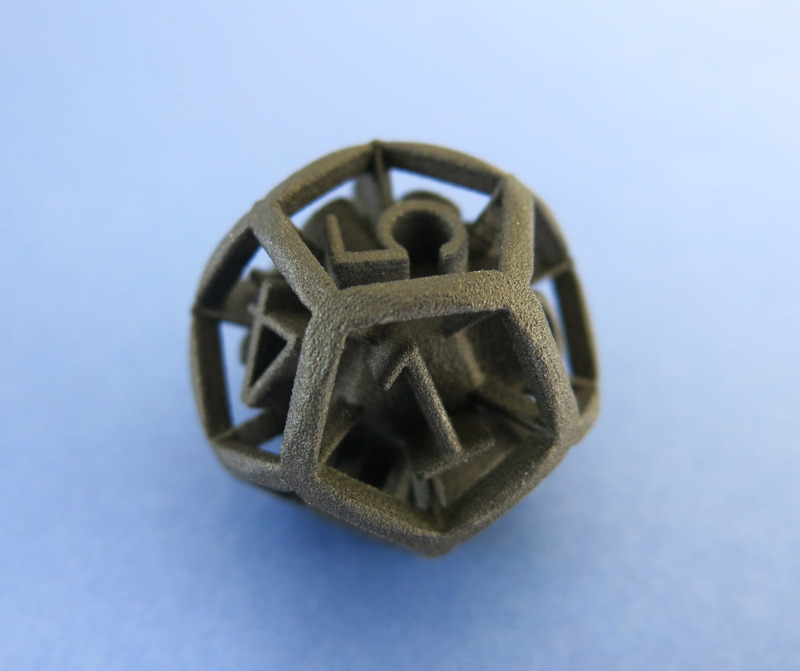 An object 3D printed in CarbonMide. 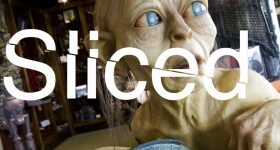 Photo via Sculpteo. 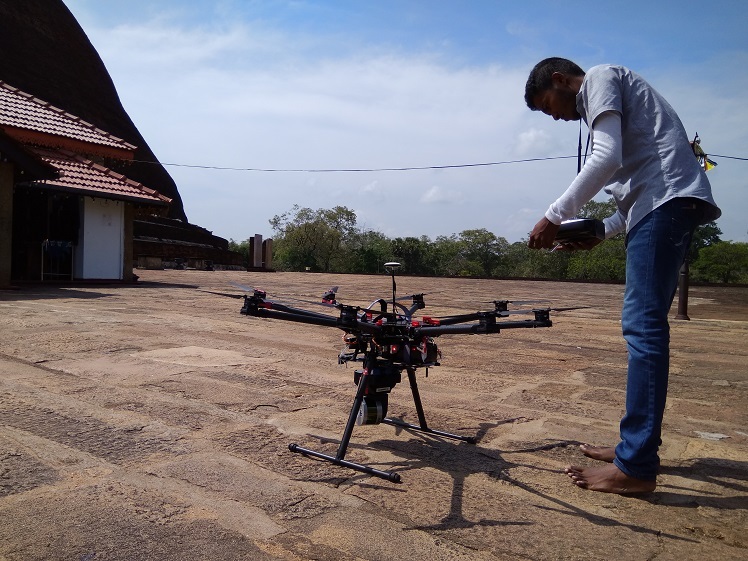 Technology company and provider of Sri Lanka’s first 3D printer RSC2, has worked with the Australian CSIRO (Commonwealth Scientific and Industrial Research Organization) to preserve the country’s historic landmarks. The project used LIDAR scanning to map ancient areas and digitally preserve them. Once scanning, the team used CSIRO’s 3D mapping software to create 3D printable models of the scanned areas. This process allows the group to protect the country’s cultural heritage, both digitally and physically with 3D printed models. To learn more about LIDAR scanning, you can read our previous article on the University of Nottingham’s discovery of a 17th century priest hole. The LIDAR scanner attached to a drone to scan large areas. Photo via RCS2 Technologies. 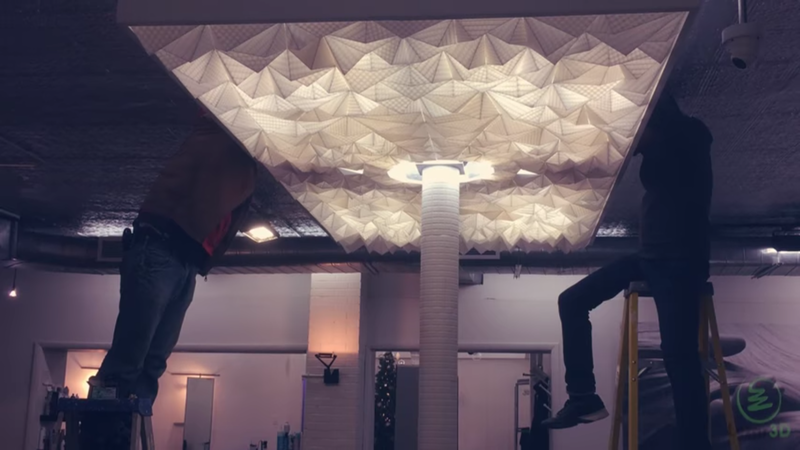 A Canadian hair salon in Montreal has recently installed an 11 foot tall 3D printed light fixture. The salon, IL Y A LA COUPE enlisted Montreal 3D printing providers Lézar3D to create the structure known as Dionysus. The 11 ft x 5 ft fixture was created by screwing 450 PLA 3D printed parts together. The assembly process at the salon. Image via Lezar 3D. 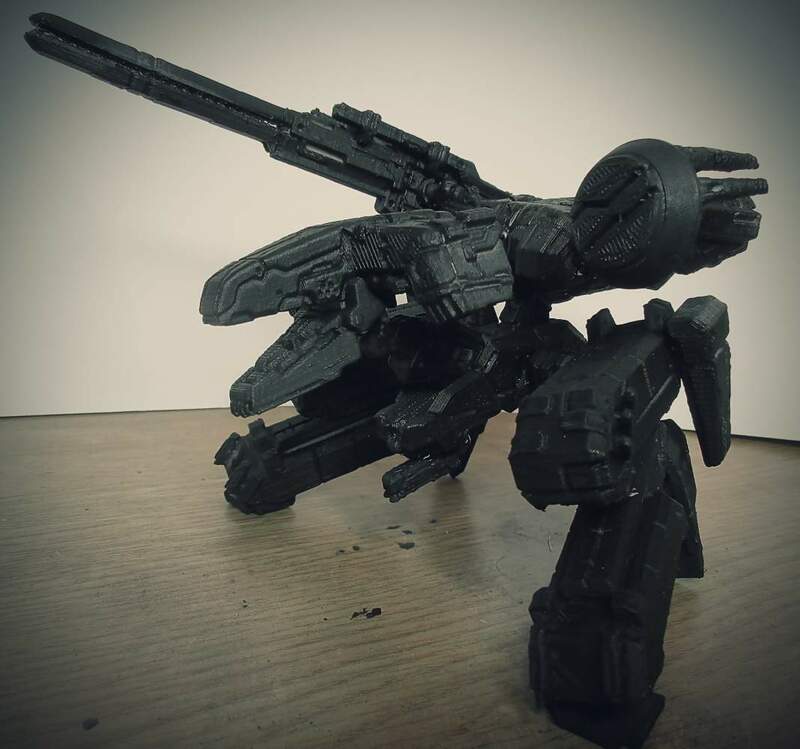 MyMiniFactory user, and winner of the 3D Printing Industry Awards design competition, Morgan Morey has created a 3D printed Metal Gear Rex from the Metal Gear Solid video game. The model is fully articulated with a number of ball and socket joints and the designer, Morey, was able to 3D print the model on the $99 STARTT printer. 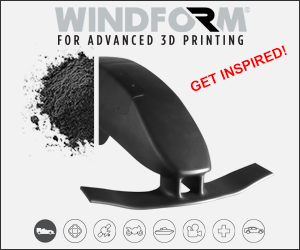 The design is available on the MyMiniFactory website. The 3D printed Metal Gear Rex. Photo via Morgan Morey on MyMiniFactory. 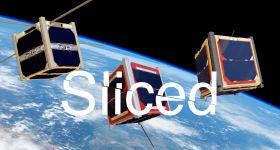 Featured image shows the Sliced logo over a 3D image of Zurich from the ETH Zurich project.